A few emails have come in today asking about the music used on our audio ad that’s currently running in Spotify. 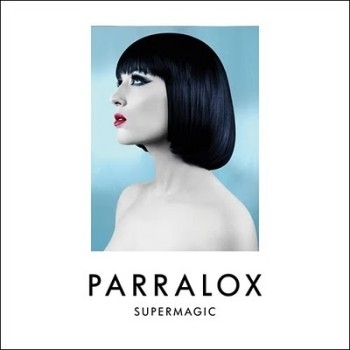 The track is a particular favorite of mine: it’s called Supermagic by Australian band Parralox. Supermagic was released as a single last year and is featured on the superb album Metropolis.